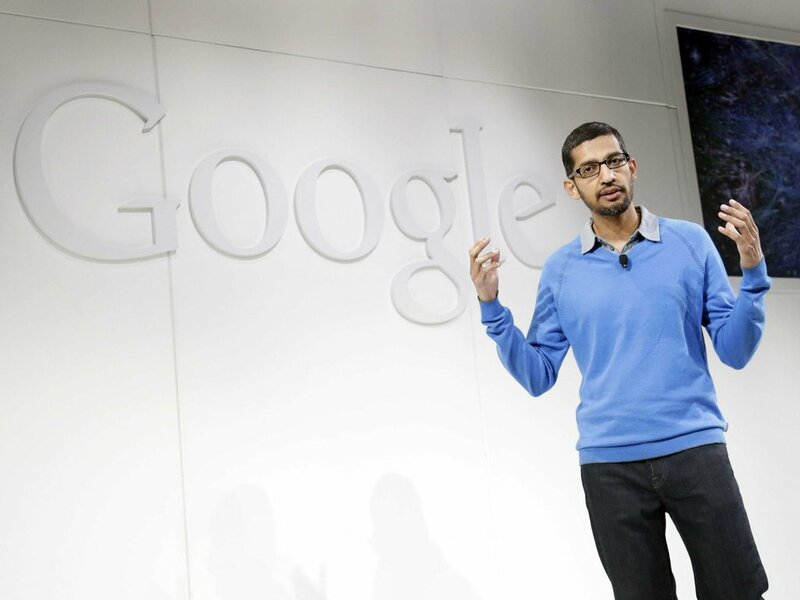 “People must feel free to express dissent,” says Pichai. Everything inside Google wasn’t fine in the absence of Sundar Pichai, who had gone for family vacation. Sensing trouble in Google, Pichai has announced early return from vacation and prior to his re-joining, the first thing he did was to fire the engineer who wrote the sexist email to fellow Googlers. In a strongly worded email to Googlers, Pichai said that the memo sent by a male engineer at Google crossed the limits of stereotyping women employees. Talking about the contentious the 3,300-word manifesto, which became viral on social media after it was circulated in-house, Pichai said the email suggested “advancing harmful gender stereotypes” in the workplace. The Indian American CEO of the search engine giant was recently elevated as one of the board directors of the parent firm Alphabet. According to Recode, the employee who wrote the sexist email has been sacked and Google has retracted from revealing further details citing its policy to not to comment on individual employees. “However, portions of the memo violate our Code of Conduct and cross the line by advancing harmful gender stereotypes in our workplace. Our job is to build great products for users that make a difference in their lives,” he added. The strong words of Pichai suggested an imminent firing of the Google engineer who has been receiving both support and criticism since the email went viral. The expulsion of the employee might not douse the fire within the search engine giant as it will open up bigger questions and wider debate over gender equality within the Silicon Valley big wigs and across. The letter written by the Googler, which even on a peripheral look can be deemed sexist, looked as if an attack on the female VP of Diversity, Danielle Brown who took the position last month after making a departure from Intel. “But, in the process of doing that, we cannot allow stereotyping and harmful assumptions to play any part. One of the aspects of the post that troubled me deeply was the bias inherent in suggesting that most women, or men, feel or act a certain way. That is stereotyping, and it is harmful,” he added. Within the walls of Google, the employees were taken aback by the sexist email, and many internal discussion groups were abuzz with talks about the class of the engineer who wrote the email. According to CNN, some sources within Google has confirmed that there was lot many discussion about firing the engineer and at the same time, some groups supported his stating that he has to right to voice his opinion. Concluding his email to Googlers Pichai said that there a few section of employees who are questioning whether they can safely express their opinions, especially ones that might fall into a minority.